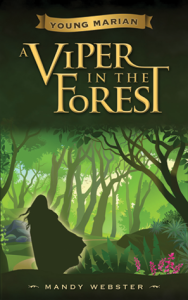 The first novel in a new series for kids aged 10 to 14, Young Marian A Viper in the Forest casts Maid Marian in the leading role. 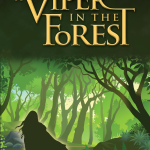 Young Marian A Viper in the Forest is a prequel to the classic Robin Hood stories. Marian and Robin are childhood friends growing up in Sherwood Forest – not yet living the outlaw life most readers will be familiar with. Despite their youth, Marian and Robin find themselves facing mortal peril before the end of this swashbuckling adventure tale. Webster is Canadian but it was a move to England as a teenager that really sparked her love of English folktales and historical fiction. “I lived near Glastonbury, which was steeped in Arthurian legend, so I loved books like The Mists of Avalon by Marion Zimmer Bradley, and The Arthurian Saga by Mary Stewart, but I always preferred the true love of Robin and Marian to the doomed marriage of Arthur and Guinevere.” Webster’s favourite portrayals of the legendary couple from Nottingham have been on the small screen, perhaps partly because some scenes from the 80’s show Robin of Sherwood were shot near where she lived in Somerset. “I loved the 80’s version, as well as the 2006 version, but in both cases it was Marian’s story that drew me in and I was always left wanting more. My current favorite show is another swashbuckler, BBC’s The Musketeers. Again – although I love the boys – my favourite character by far is Constance.” Webster finally realized that if she wanted the heroine to be front and center, she’d have to take matters into her own hands. The inspiration for Young Marian is not limited to the classic legend though. Her love of children’s and young adult literature came into play when Webster was imagining her heroine. Marian is “part Katniss Everdeen – capable and fearless; part Hermione Granger – smart, sensible, and a grounding influence on her more impulsive friends; part (BBC’s) Constance Bonacieux – brave, with a taste for adventure, but oblivious to her own charms.” Marian combines all these qualities with humour, warmth and a strong sense of justice and loyalty. Young Marian A Viper in the Forest is aimed at the middle grades, five to eight, and as such, romance takes a back seat to action. Relationships are hinted at however, leaving the possibility open for love to bloom in future books. Guy of Gisbane, portrayed not as a villain here but as a teenage boy trying to determine where his loyalties lie, is a potential rival for Marian’s affections. Ideal for young readers looking for an independent, fearless heroine, this middle grade book is about 46,000 words and 182 pages long. 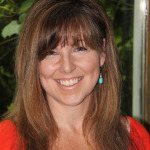 About Mandy Webster: Mandy Webster has been writing for children for years in her role as a writer for a popular children’s website. 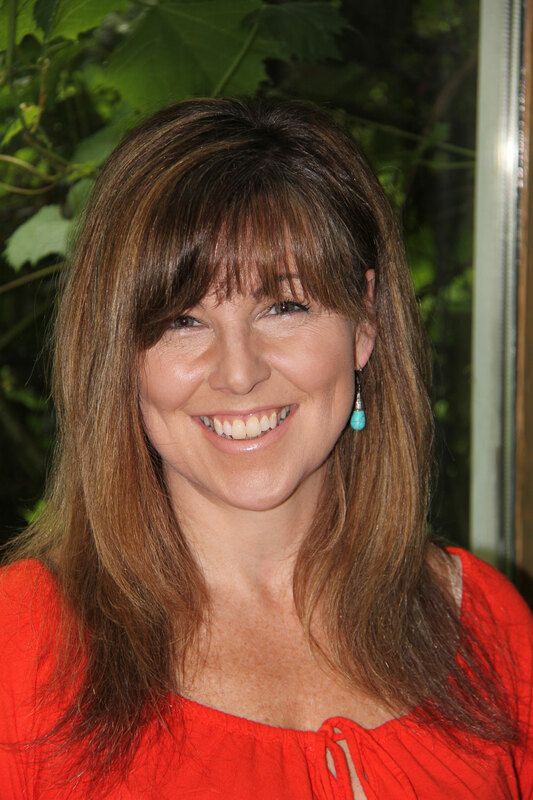 She has also edited an online parenting magazine, and worked as a copywriter at an advertising agency. Young Marian A Viper in the Forest is Webster’s first novel. Copyright © 2019 Young Marian.